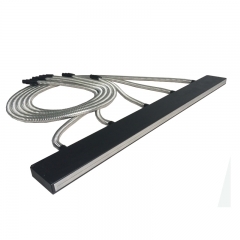 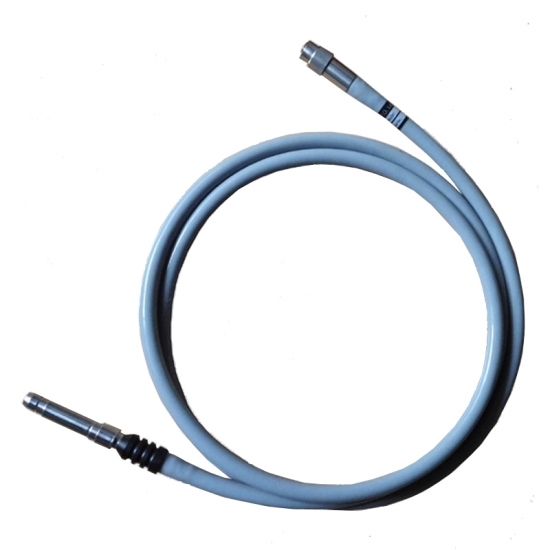 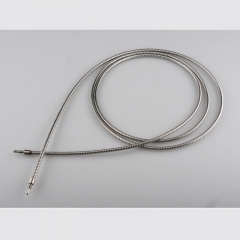 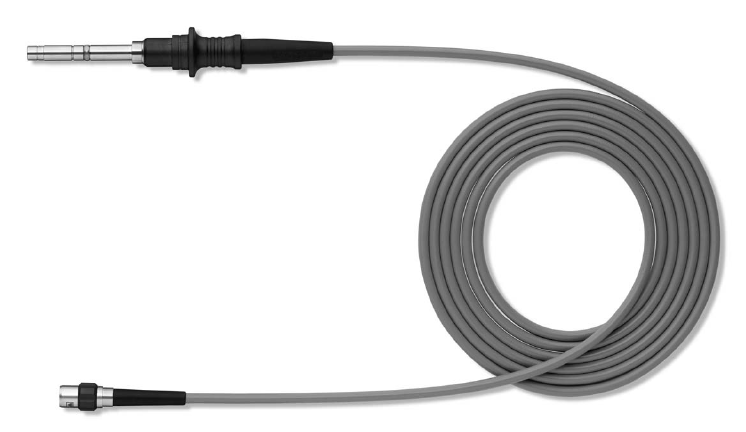 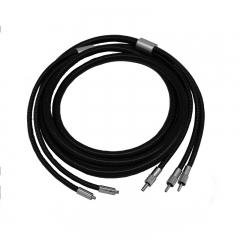 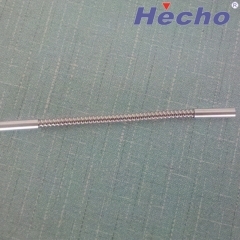 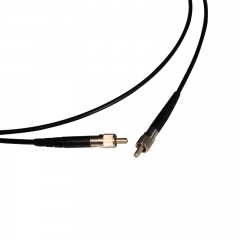 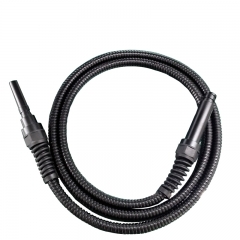 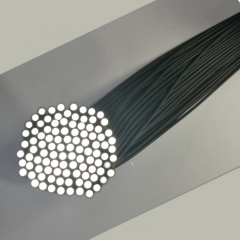 HECHO uses imported high-transmittance glass fiber to manufacture the endoscope light guide cable which can perfect replacement the original fiber optic bundles. 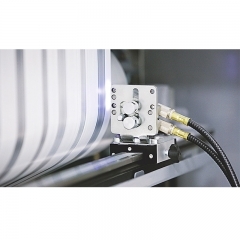 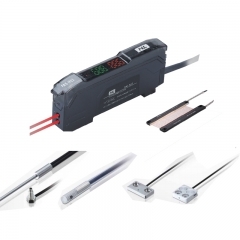 Single tube light guide can be used in industrial automation, medical, optical and other industries. 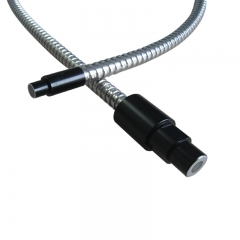 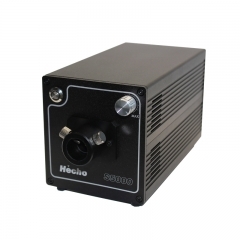 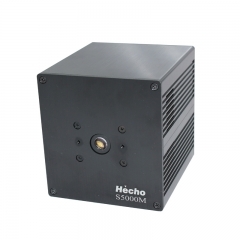 Such as Microscope lighting, Endoscopic lighting, Movable table lighting, etc.